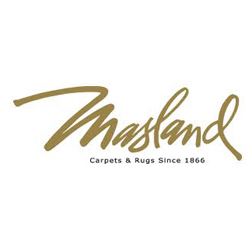 Let the carpet of your home be it’s defining style. 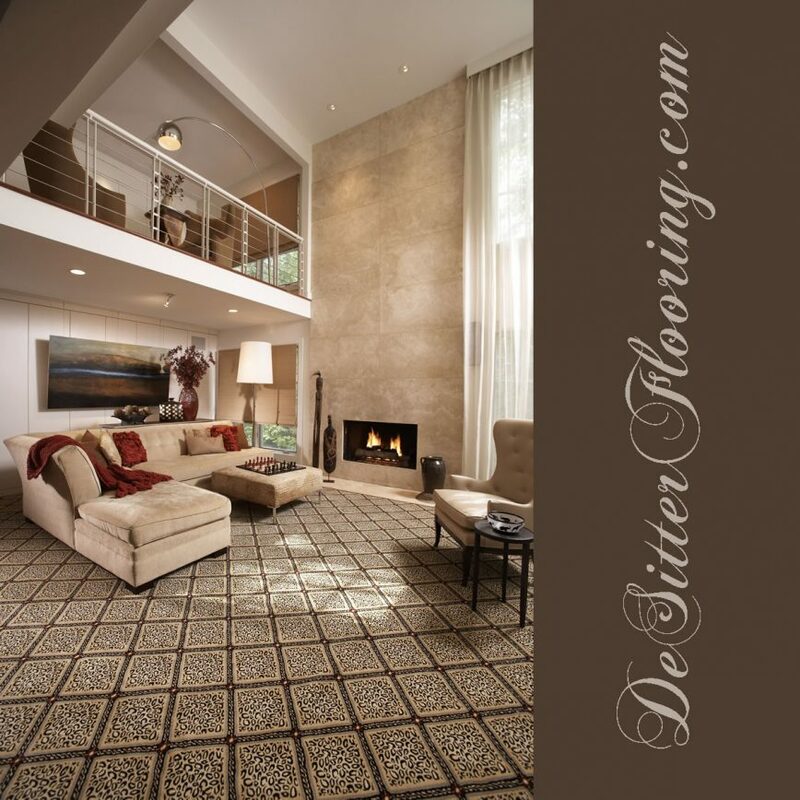 DeSitter Flooring prides itself on providing professional installation and a wide selection of styles perfect for your home. Call (630) 948-5582 or contact us online for a free estimate!